A friend who knows I’m seriously into black & white photography sent me a selection of images that made me swoon for the old days of cool. I’ll keep my comments concise and let the images speak for themselves. 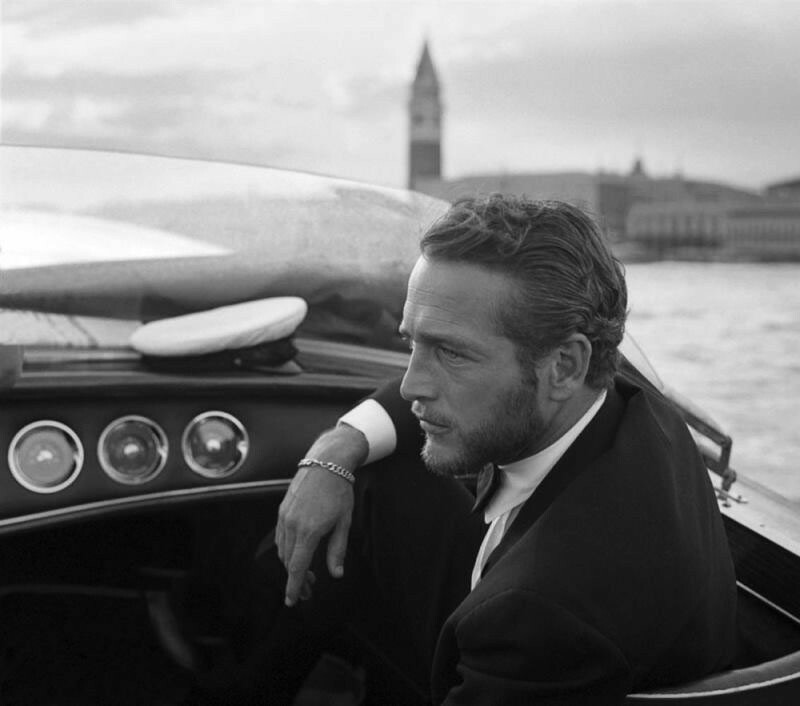 Paul Newman. A man to make you slip your clutch.